Below are recently introduced Portable Projectors that are available in WXGA, XGA, and SVGA resolutions and under 5 pounds. 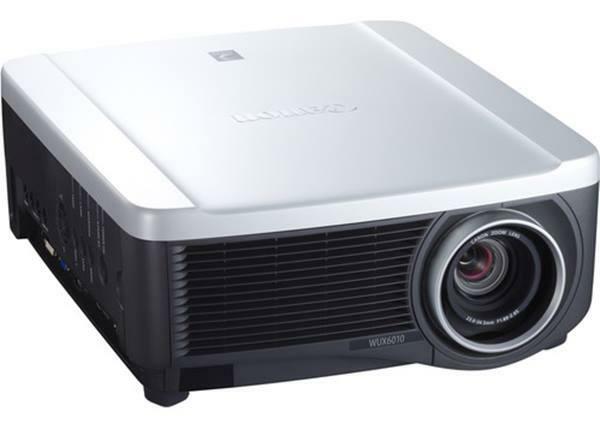 While these are primarily data projectors, they can also be used as video projectors and presentation projectors. The Top 10 in each class are shown below.